Photos of scenic landscapes by Daniel M. Reck. 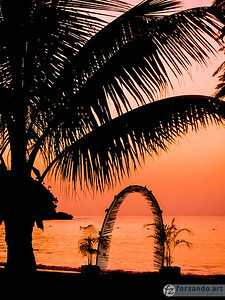 The sun sets with a pink glow over the beaches of Ocho Rios, Jamaica. Photo by Daniel M. Reck. 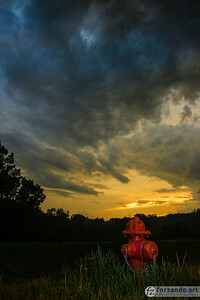 A fire hydrant, lit by a nearby street lamp, is framed by a firey sunset over Iowa City, Iowa. Photo by Daniel M. Reck. 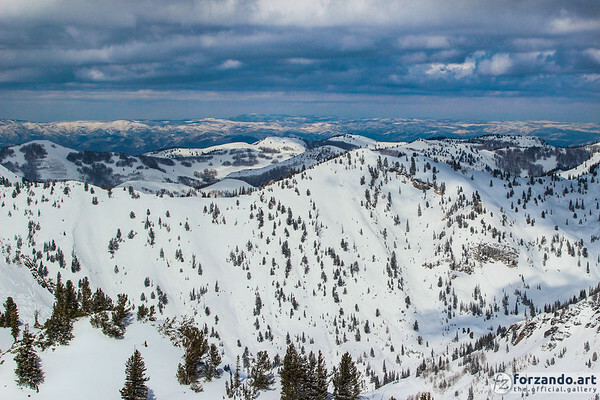 A thick cloud layer spreads out over the mountains in the Wasatch National Forest near Salt Lake City, Utah. Photo by Daniel M. Reck. 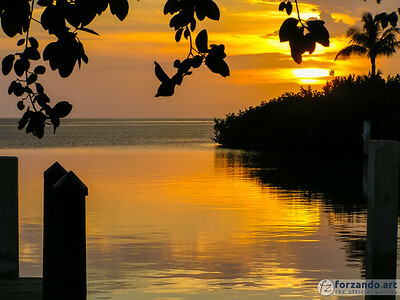 The final glimmers of sunlight reflect across a bay in Islemorada, Florida. Photo by Daniel M. Reck. 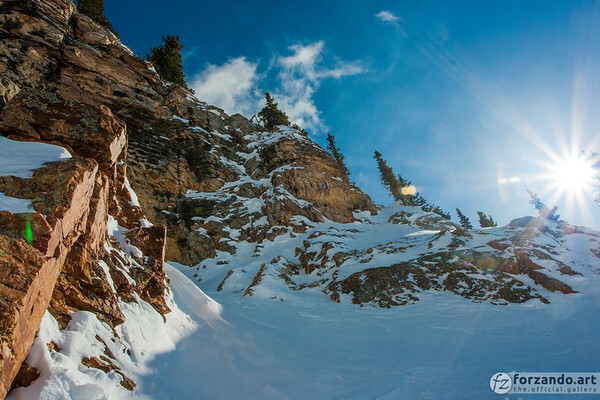 The sun glistens over Devil's Castle in the Wasatch National Forest east of Alta, Utah. Photo by Daniel M. Reck. 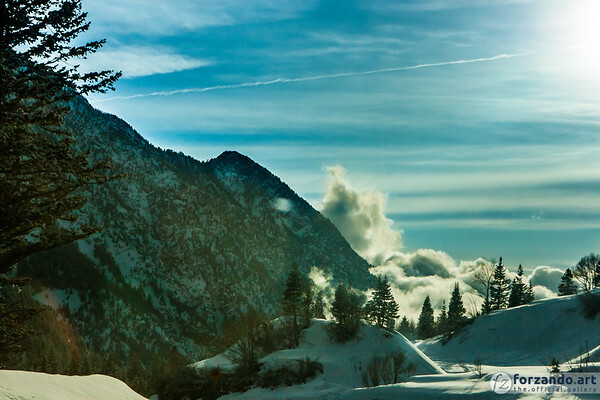 Mountains in Utah's Wasatch National Forest peek through a cloud inversion. Photo by Daniel M. Reck. 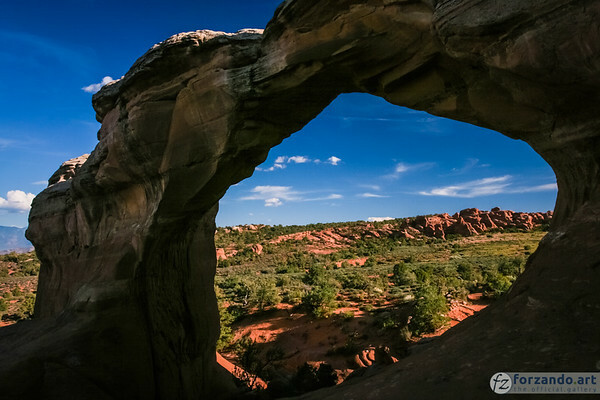 Mother Nature carved her own frame with wind and stone for this picturesque vista in Arches National Park near Moab, Utah. Photo by Daniel M. Reck. 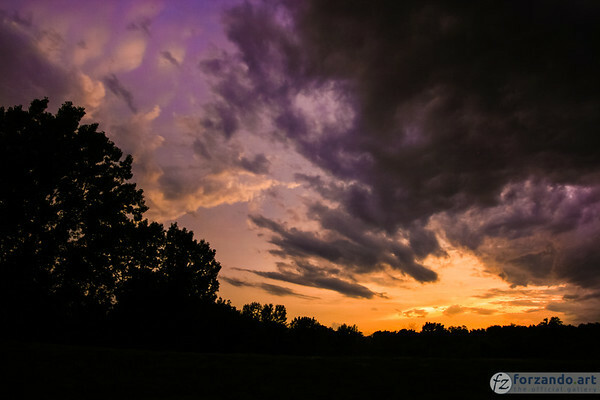 Sunset paints the sky over Iowa City, Iowa, in electric colors. Photo by Daniel M. Reck. 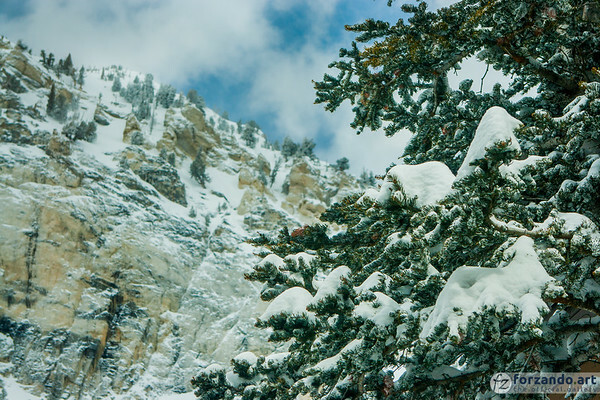 Snow dusts the trees and mountainsides of the Wasatch National Forest near Alta, Utah. Photo by Daniel M. Reck. 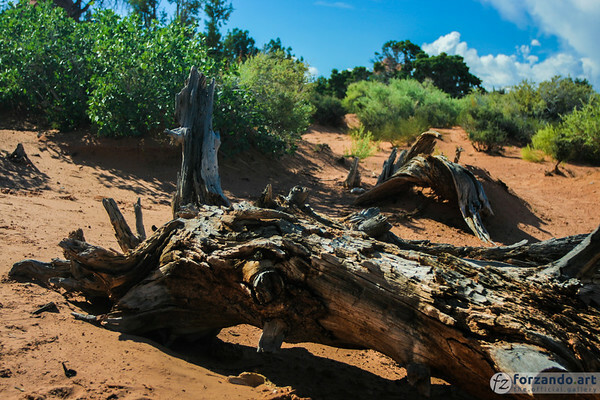 An old stump is slowly savaged by time at Arches National Park near Moab, Utah. Photo by Daniel M. Reck. 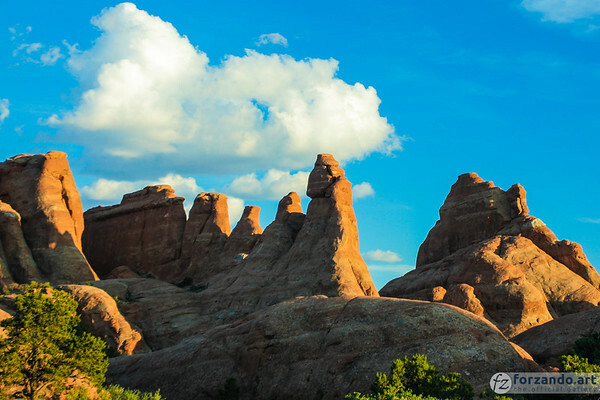 A row of rock formations form their own skyline at Arches National Park near Moab, Utah. Photo by Daniel M. Reck. 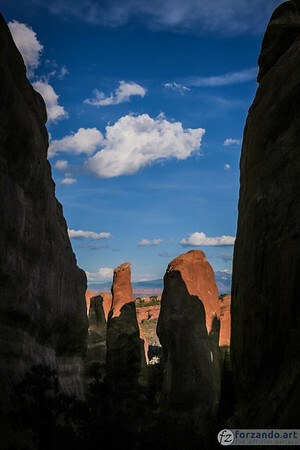 Peeking out from a gorge cut through the eons at Arches National Park in Utah. Photo by Daniel M. Reck. 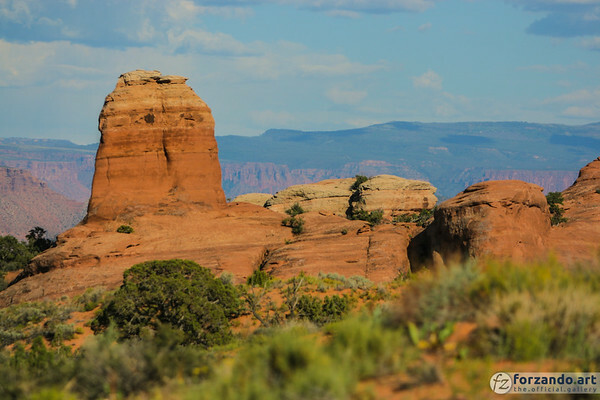 A rocky formation towers over the desert at Arches National Park near Moab, Utah. Photo by Daniel M. Reck. 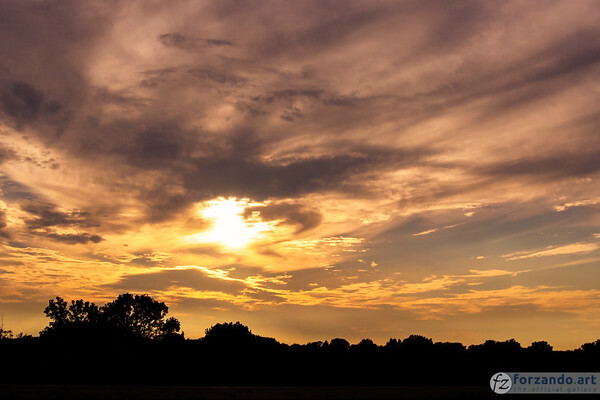 Clouds and sun swirl together before sunset over Indiana. Photo by Daniel M. Reck. 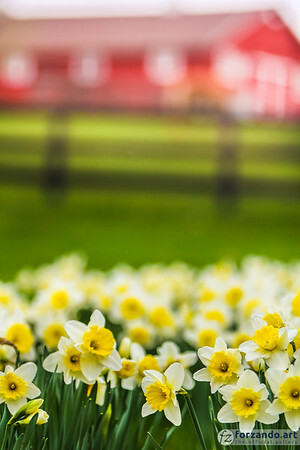 A blanket of tulips sprouts near a barn on the outskirts of Monmouth, Illinois. Photo by Daniel M. Reck. 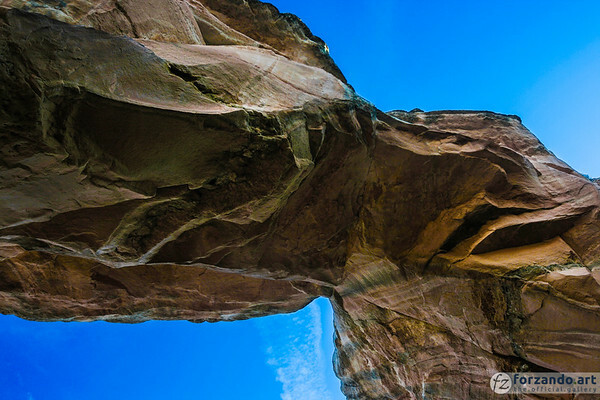 Looking skyward from under one of the many stone formations at Arches National Park near Moab, Utah. Photo by Daniel M. Reck. 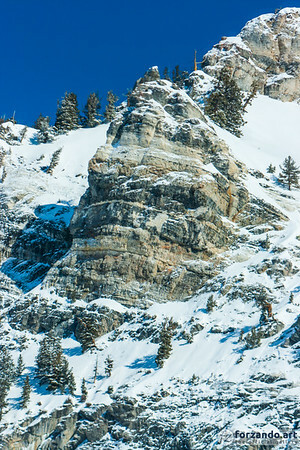 An outcropping of rock dwarfs surrounding features in the Wasatch National Forest in Utah. Photo by Daniel M. Reck. 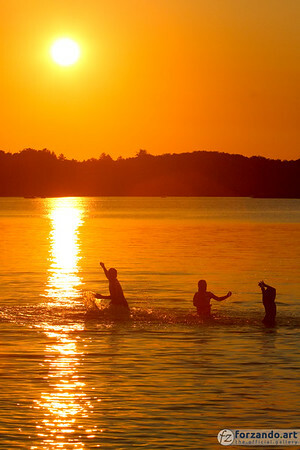 Children splash in Michigan's Fife Lake as summer winds to a close. Photo by Daniel M. Reck. 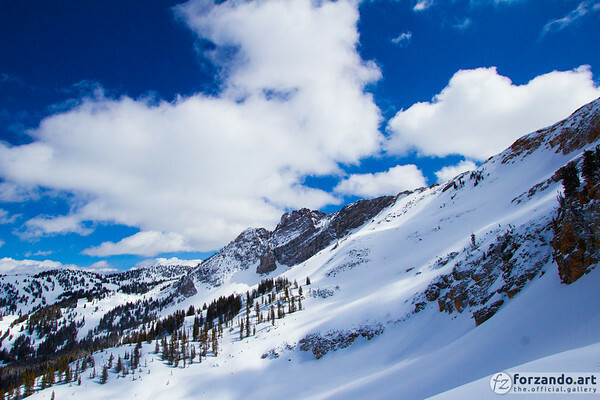 Clouds soar over the Devil's Castle peaks in the Wasatch National Forest near Salt Lake City, Utah. Photo by Daniel M. Reck.